Perched on the edge of a dilapidated holiday park, battered by the British weather, and patrolled by squadrons of seagulls. These are my abiding memories of mini golf, a slightly underwhelming escape from the monotony of the day that always threatened to turn overtly competitive. Thankfully, Zen Studio’s newest title, Infinite Minigolf, drags your prestigious putting indoors and onto PC, Xbox One, Switch, PlayStation 4, and even PSVR. 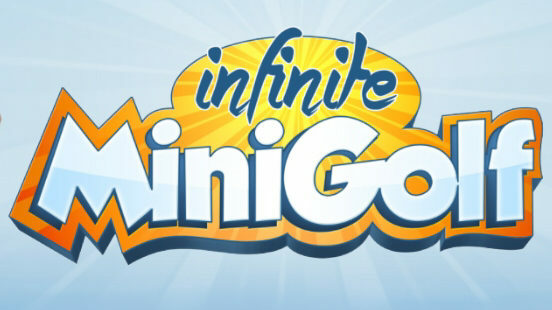 This is our Infinite Minigolf review. 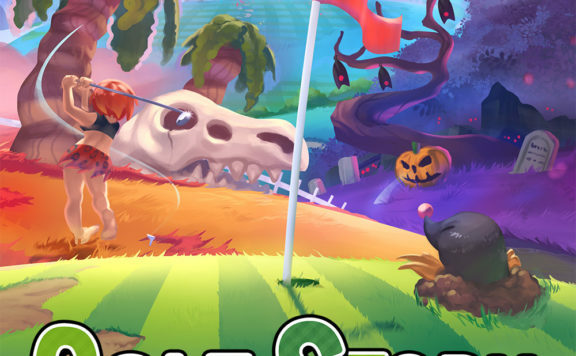 Infinite Minigolf is the evolution of Planet Minigolf, also by Zen Studios, and like some of the best casual titles, it builds on a simple concept with a ton of fun features. Fans of EA’s PGA Tour series probably won’t find much to challenge them here, but if you are comfortable chipping across a winter wonderland or making par in an over sized bedroom then this might be for you. If like me, you jump straight into Infinite Minigolf’s quick play you might even find that some unexpected similarities to Codemasters’ Micro Machines. The first of Infinite Minigolf’s three worlds presents massive basketballs, bright over sized toys, and humongous building blocks in the Giant Home. Hundreds of courses provide an array of quick, inventive challenges and the game’s bubblegum aesthetic is easy on the eye, making it inviting to virtually any level of player. Getting to grips with the mechanics of the game is equally easy. 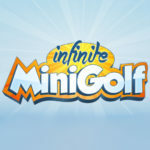 Infinite Minigolf launches on PC and Console meaning mouse, keyboard, and controller support are already well supported. While initial controller settings do feel a little sensitive, default key configurations are entirely logical. Movement and putting power manipulate the X and Y axis controls for the most part, and these can be easily reconfigured. Thanks to Nvidia’s PhysX engine, ball movement feels consistent. After a little practice, I was knocking balls across the carpet and catching air with terrifying regularity. Two additional worlds, Nightmare Mansion and Santa’s Factory accompany Giant Home. 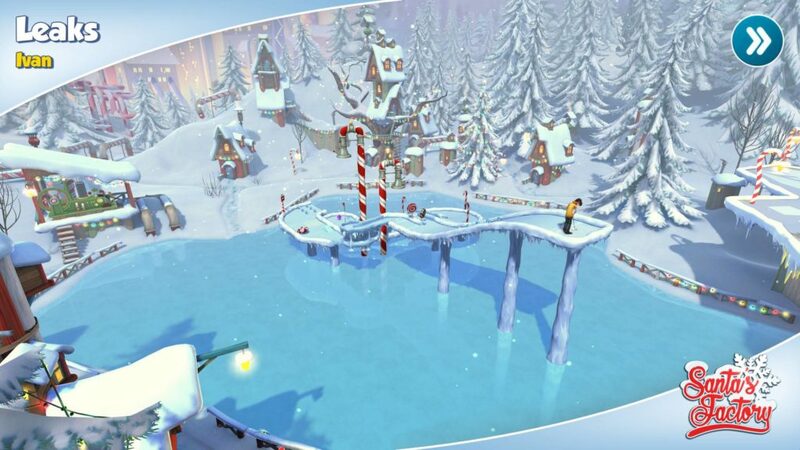 The latest addition to Infinite Minigolf’s roster, Santa’s Factory, is a typically festive affair, full of jingle and cheer. Nightmare Mansion’s gothic purple facade is, conversely, littered with cobwebs and pumpkin heads, managing kitsch Halloween rather than hammer horror. Both worlds are filled with a variety of obstacles and contraptions from lifts, to loop the loops, speed boosts, giant fans, rocking chairs, and creepy crawlies. 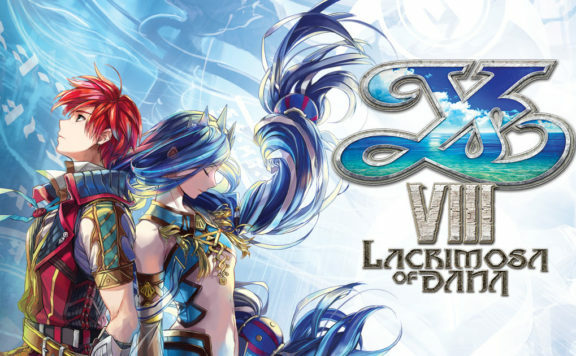 This can make for some incredibly inventive challenges when paired with the game’s powers ups. Nine glowing orbs are strategically placed around courses, giving competitors the ability to speed up, bounce the ball, magnetize a hole, and even direct a ball. Unfortunately not every challenge is inventive or engaging. A great many holes in circulation are community creations and despite fifty-six ramp, corners, and other course components, the quality of these submissions varies significantly. The game’s course editor is, however, an incredibly rich addition to Infinite Minigolf. 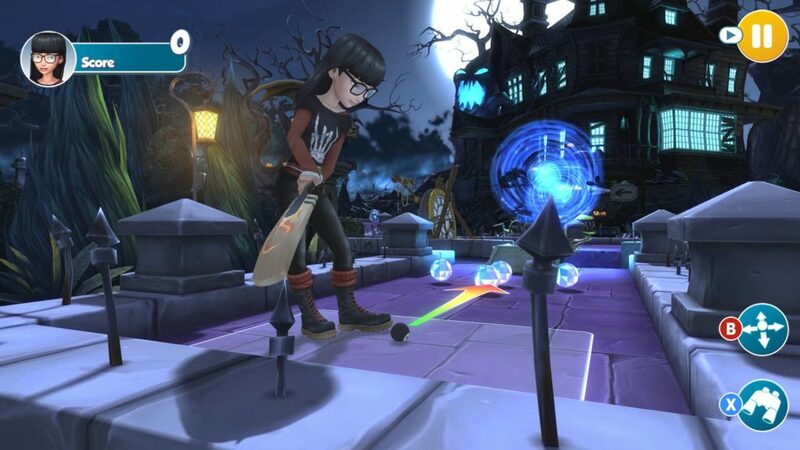 Dozens of tricks, trap doors, power ups, and decorations can be placed, moved, and rotated around player constructions to create some crazy golf. In games like Little Big Planet, community submissions ferment some of the best and worst examples of behavior. 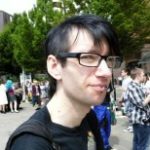 From epic sprawling adventures to expletive nonsense, curation of these submissions could require more work than Zen Studio’s current player rating system. While the current rate of uninspired dirge and obvious easy victories is sometimes a little high during quick play, this is not an issue during tournaments. 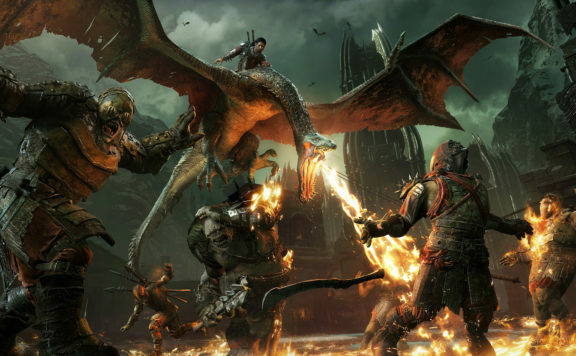 During Solo, online, and local multiplayer modes, tournaments provide a much more balanced challenge than quick play. Prescribed courses, of varying difficulty, can be unlocked across all three worlds, showing off the best of what Zen Studios has to offer. In essence, these are a showcase for what players can do when they really go to town with the editor system. These Course creation tools are just one of the added value systems that attempt to build in longevity in Infinite Minigolf. Progression systems are the most obvious of these and prevalent in character customization. Participating in matches and winning tournaments rewards players with a variety of currencies, which can be spent on customization card packs or directly purchasing new clothes. Topping leader boards and setting course records also provides players with random customization cards, and although leveling up might provide some extra appeal to keep playing, it ultimately creates a triple lock of luck, level, and game currency which does not sit well. Unlocking the best of the avatar cards and character customization options is quite rewarding but level gating these seem to undermine their incentive by blocking new players from even previewing higher tier options. In the end, though, character progression is not why players will come back to this game. Like Wii Sports, Micro machines, or 1-2-Switch, Infinite Minigolf is incredibly easy to play with virtually no skill barrier. If you can click a couple of buttons you can play against friends and that is where this game really shines. Beating your own record, or watching a faceless opponents ball scurry off into the distance is satisfying, but there is nothing quite like swapping insults and game pads with your friends during an overtly competitive round. Infinite Minigolf is not incredibly difficult, it is not a sprawling adventure of epic proportions, it is a good time with friends in the comfort of your own front room and that is why I’ll pick it up time and again. 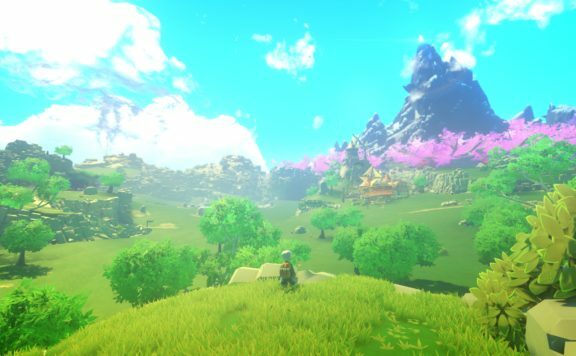 Note: Our review was done on PC with a code provided by Zen Studios. 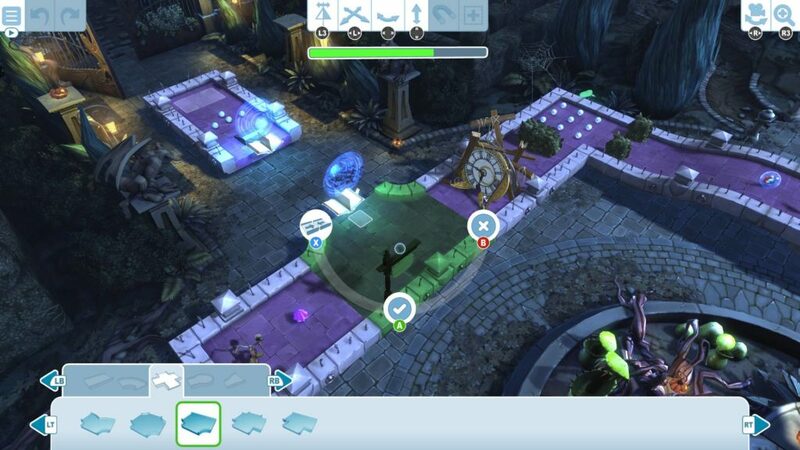 Infinite Mini Golf is the sequel to very popular Planet Minigolf by Zen Studios. 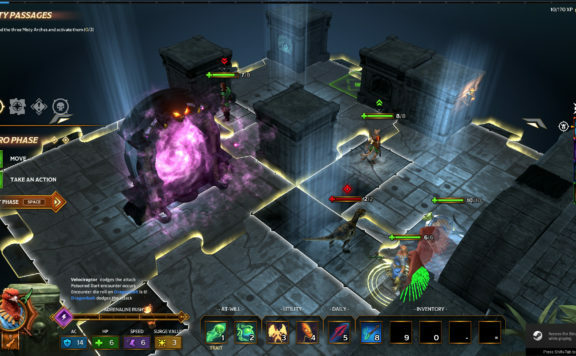 It takes the gameplay of the original game with the enhanced new features, taking it to an impossible height. Players can look forward to accurate physics, amazing graphics and animations as well as detailed environments.